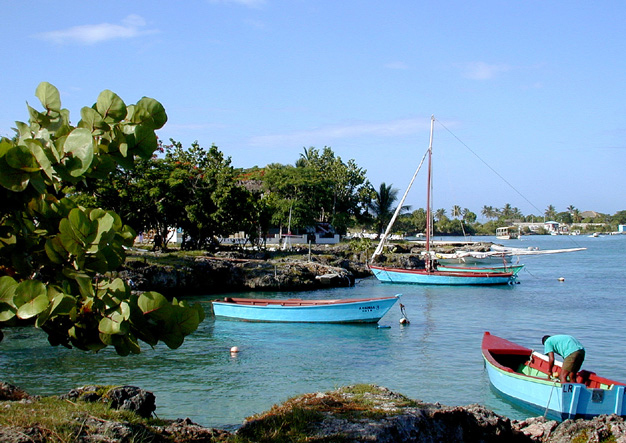 Santo Domingo.- Spanish mogul Juan José Hidalgo on Wed. announced the construction of apartments in Boca Chica, plans a 1,000-room hotel in Bayahibe and aims to create a new tourism development in Cumayasa. The CEO of Air Europa and Globalia is the first Spanish hotelier to join the new model of tourism development of high-rises that Tourism minister Francisco Javier García is trying to promote. Hidalgo, 77, said 3.0 million square meters will house a project of 18 hotels, of around 20 floors, an artificial lake and a beach, excavated in the same property. In a press event, the business leader said the project is a resumption of a proposal made over 10 years ago: a planned real estate tourism project and as a second residence, more similar to Casa de Campo or Punta Cana than the proposal he now presents.